Imran Abbas rubbishes rumors of another Bollywood film, Imran Abbas, a heartthrob and an actor par excellence. 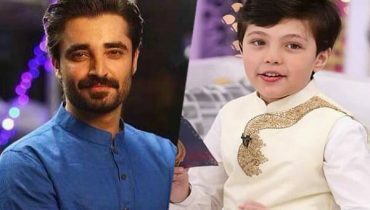 The light eyed hunk is one of Pakistan’s most handsome faces and a talented actor who has convincingly donned so many different avatars for a number of his dramas. 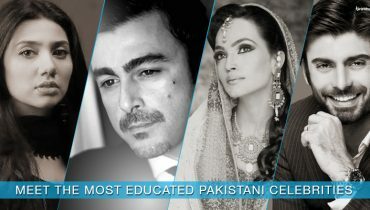 From the love struck rich spoilt brat to a religious young man, Imran Abbas has portrayed a number of characters brilliantly. Currently we’re enjoying seeing the actor in ARY Digital’s Koi Chand Rakh, where he has been impressing his audience as Zain Abrar with his convincing performance. 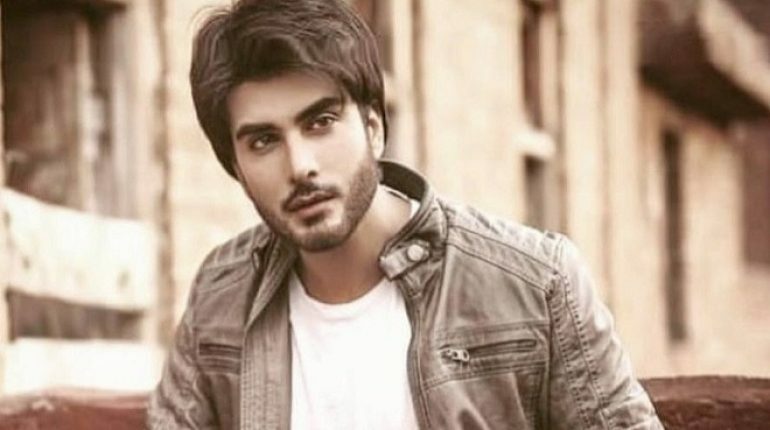 A few days ago, the rumor mill was abuzz that Imran Abbas had been approached by Indian filmmaker Abhinav Sinha for his upcoming film. Imran, who has already appeared in Creature opposite Bipasha Basu, Jaanisaar and has had a cameo in Karan Johar’s Ae Dil Hai Mushkil, was earlier approached for Sanjay Leela Bhansali’s Guzarish, Ram Leela and also Aashiqui 2 which he turned down. Earlier this year, Imran Abbas however signed onto his first British English Feature production, “The Trojan Horse”! The actor will be playing the protagonist role of a Syrian-Turk Spy in this exciting spy thriller series, alongside other Hollywood actors in the UK ,Europe and Turkey.